There’s lots of ways to get involved – from running and zipsliding, to bake sales and head shaves! 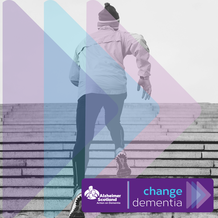 Join #TeamAlzScot and together we can Change Dementia. The number of people in Scotland living with dementia is growing and we need your help. 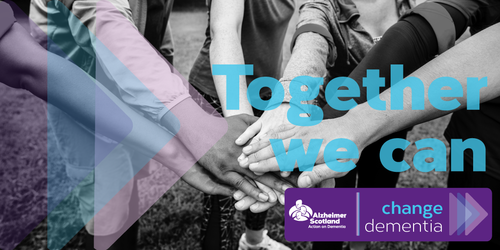 Join #TeamAlzScot and together we can Change Dementia. There’s lots of ways to get involved: from running and zipsliding, to bake sales and head shaves! What will you do in 2019? Whether you’re taking on the ultimate fitness challenge, starting the year off right with a New Year’s Resolution or looking for a fun way to fundraise, there is something for everyone to take part in. Check out our fundraising events below. Got your own idea for a fundraising event? We can support you! Get in touch to find out how we can help.